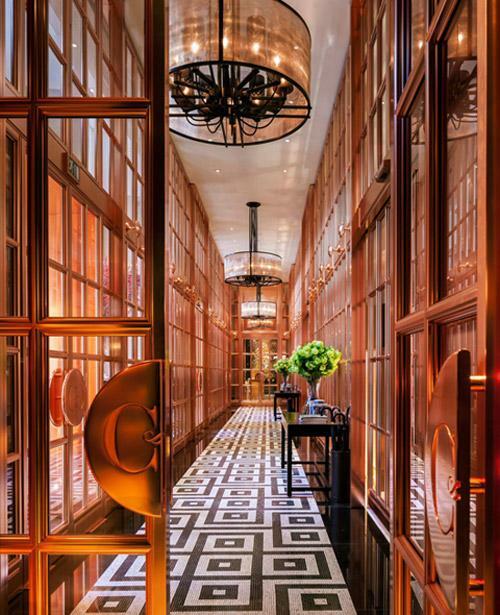 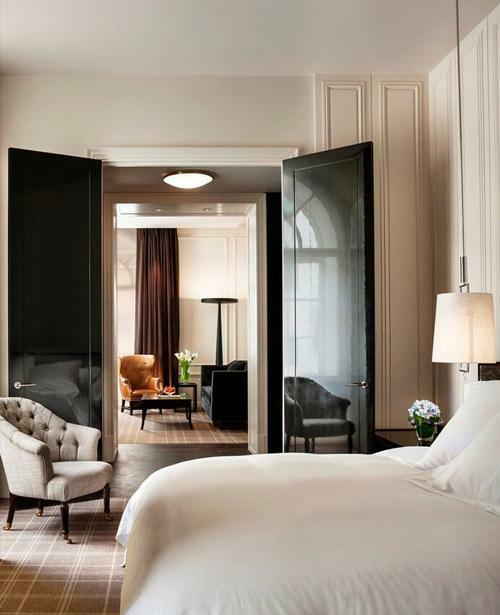 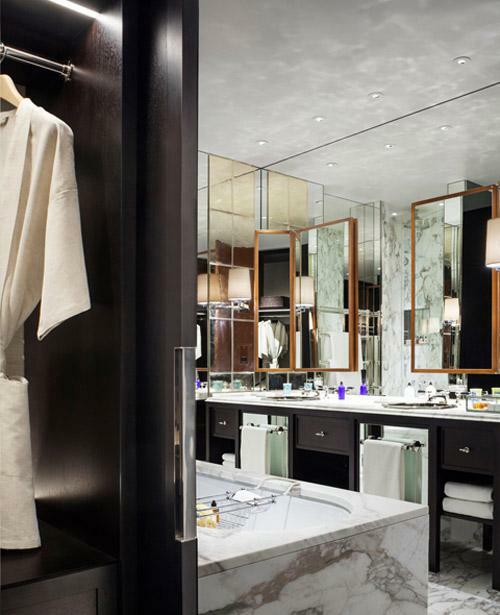 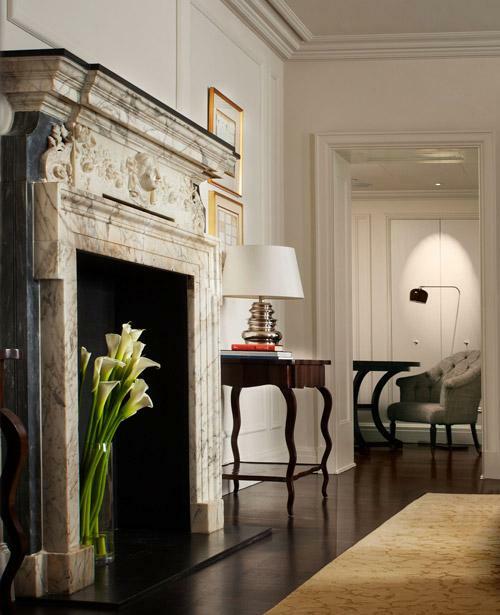 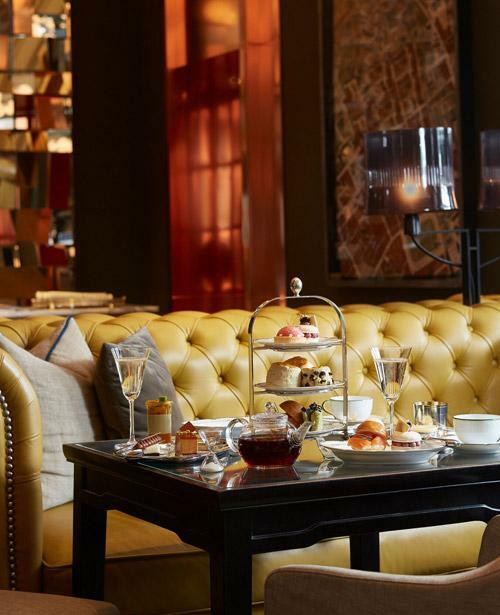 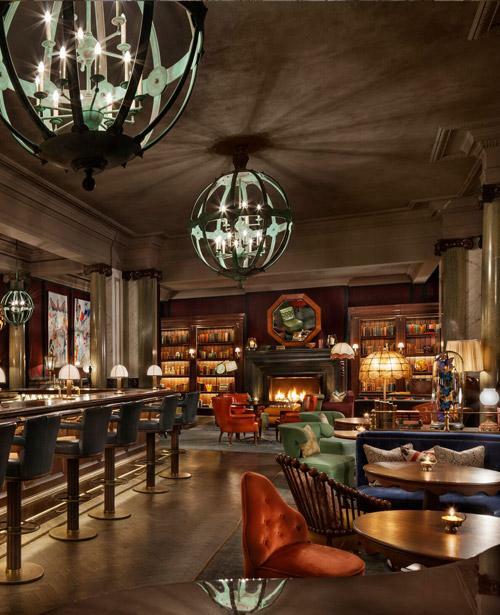 Rosewood London embraces guests within one of London’s most historic locales. 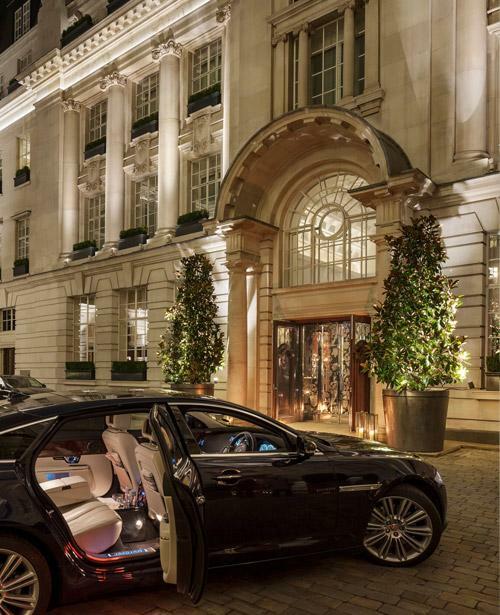 The central location, moments from Covent Garden, near an eclectic arcade of ultra-luxury boutiques on Lamb's Conduit Street, the British Museum, Theatreland and the Royal Opera House. 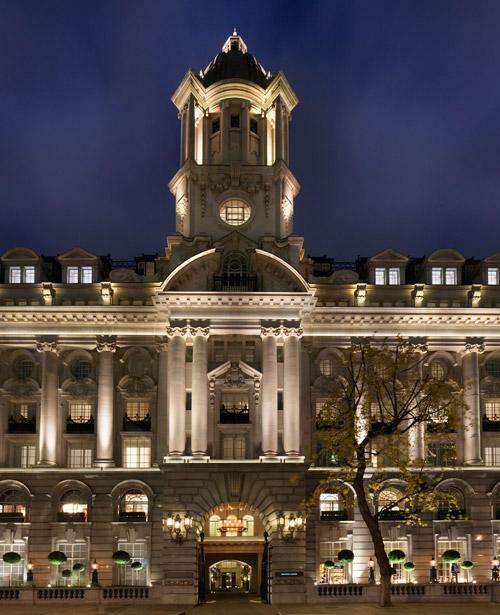 Greeted by doormen in tweed caps enter through wrought iron gates, into the peaceful courtyard giving a sense of arrival more akin to a private manor house than a hotel. 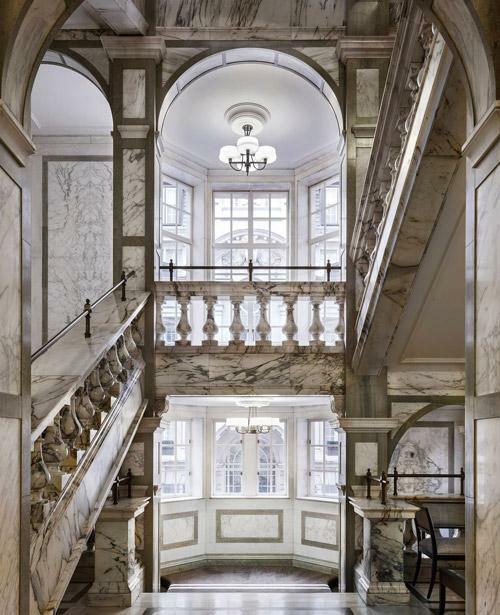 Its 262 rooms and 44 suites are among the city’s largest; the six-bedroom Grand Manor House Wing has its own entrance and postcode. 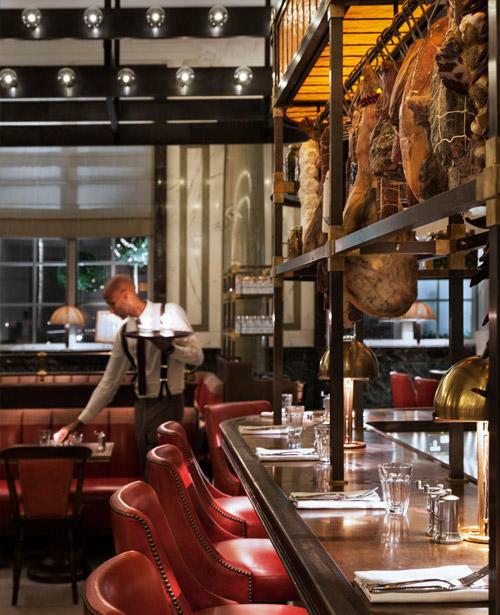 Holborn Dining Room is a British brasserie serving classics with a twist; Scarfes Bar is an artfully social space with live jazz and creative cocktails; and the jewel-box elegance of the Mirror Room offers social all-day dining and afternoon tea.